Gaming laptops can be seriously expensive, but if you want to play graphics-heavy games like Skyrim, The Witcher, or Dragon Age, they’re a worthy investment. 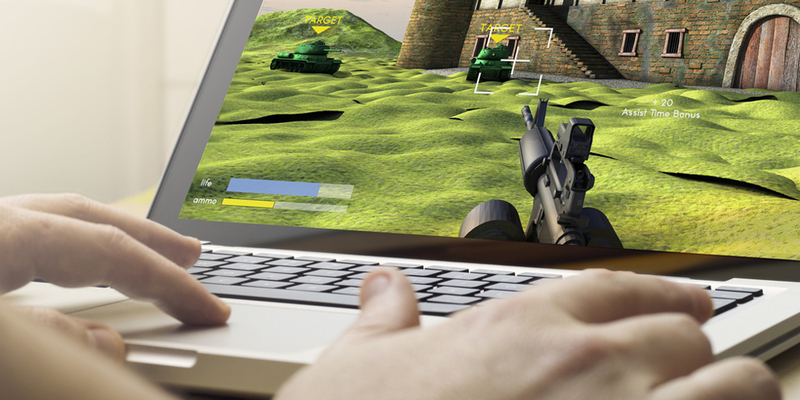 Although many people prefer desktops for gaming, laptops offer the flexibility to play your games anywhere. Gaming laptops can run up to almost $4000, but today we’ll be looking at laptops under $1000 to get the most bang for your buck. 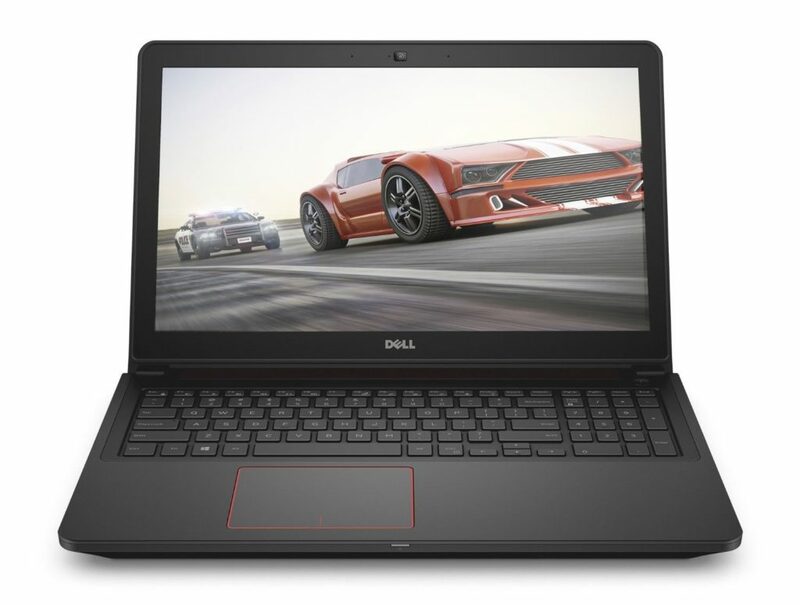 Sporting a 2.3 GHz Intel Core i5 processor, a NVIDIA GeForce GTX 960M graphics card with 4 gigabytes of dedicated memory, 8 gigabytes of RAM, and a 256-gigabyte solid-state drive, the Dell is a strong competitor for a top gaming laptop. The keyboard feels more like a MacBook Pro than a higher-end gaming laptop with shallower key travel, but it’s more than serviceable for gaming or everyday use. Although at 6 pounds the Dell is a little heavy to be carrying around with you, the long battery life means it can easily multitask as your everyday laptop as well. Amazon: $770 at time of writing. 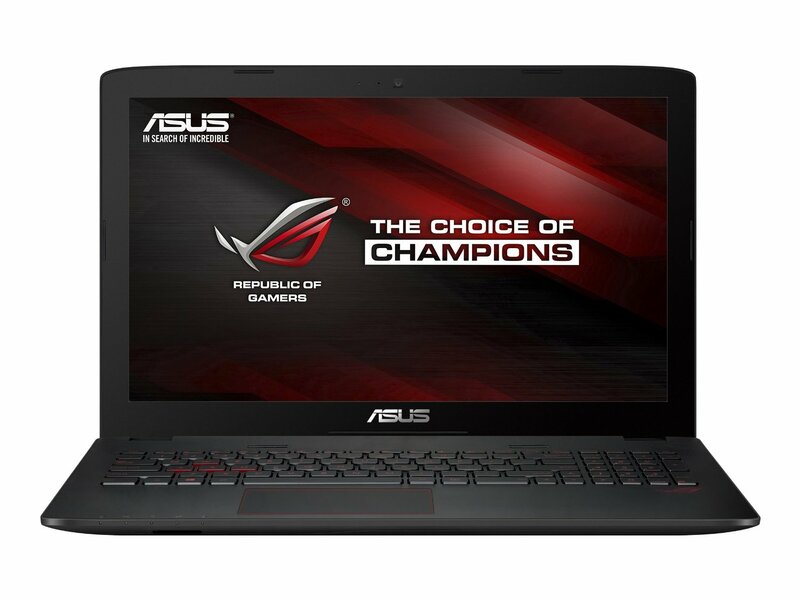 With a powerful 2.6-GHz Intel Core i7 6700 processor, a Nvidia GeForce GTX 960M graphics card, 16GB of RAM, and a 1TB 7,200-rpm hard drive, the ASUS is a top competitor for the sub-$1000 gaming laptop category. Its sleek, heavy-duty exterior makes this a beautiful option, and its 1080p screen means those stunning game designs will really pop. Amazon: $960 at time of writing. 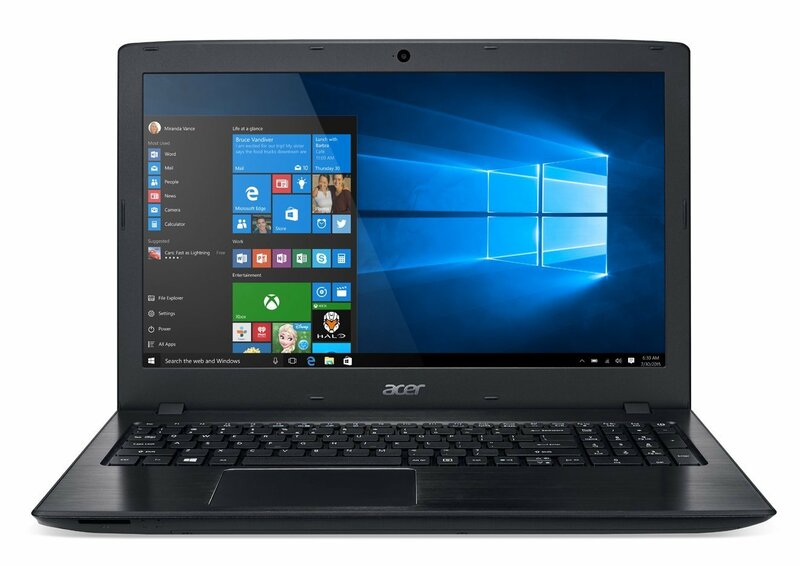 The specs on this laptop are nothing to scoff at: a 2.6-GHz Intel Core i7-6700HQ processor, a Nvidia GeForce GTX 960M graphics card (standard on most good budget gaming laptops), and 8 GB of RAM make this a great option as a cheap gaming laptop. However, the battery life is a bit disappointing at just about 3 hours, which makes this a less attractive option for those hoping to use their gaming laptop as a multipurpose everyday laptop as well. Amazon: $1000 at time of writing. 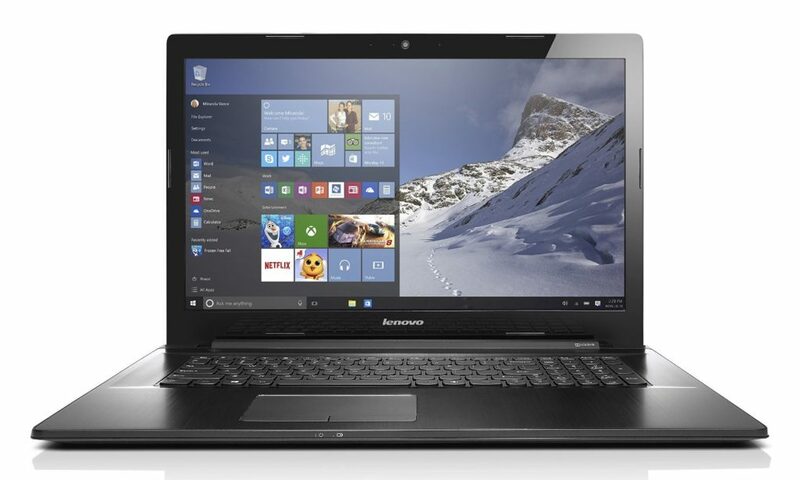 This Lenovo offers several options depending on budget and needs – the Core i5 processor option with 8 GB of RAM comes in at a tidy $650, while the higher-end Core i7 with 16 GB of RAM just barely sneaks into our list at $1000. At only a 4-hour battery life, it’s not ideal, but it’ll suffice for home gaming and if you bring the cord it can multitask as an everyday working laptop too. With a NVIDIA GeForce GT840M graphics card, it probably won’t play top of the line games at full resolution, but the lower-end model is hardly a price you can beat. Between $650 and $1000 at time of writing based on model. This slick aluminum HP is the only computer on this list guaranteed not to roast your thighs, even when you’ve been gaming for hours thanks to HP’s CoolSense technology. Although you’ll probably have to turn down the graphics on higher-end game, the 1080p anti-glare screen is pretty crisp and the keyboard makes it highly functional for everyday usage. 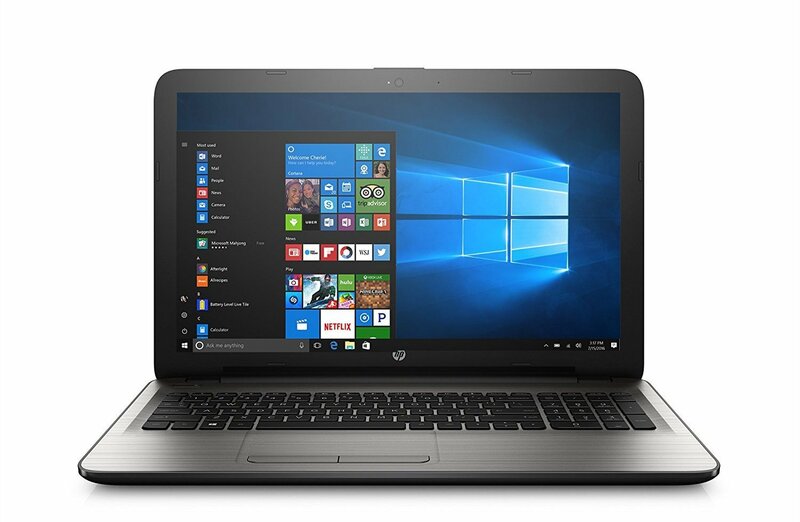 This really is a pretty cheap laptop, at about $715 for the 8 GB RAM version, but it’s probably worth it to spend $790 for the 16 GB model. Under the hood, it has an i7 Core processor and a Nvidia GeForce GTX 960M graphics chip. Amazon: $715-790 at time of writing. 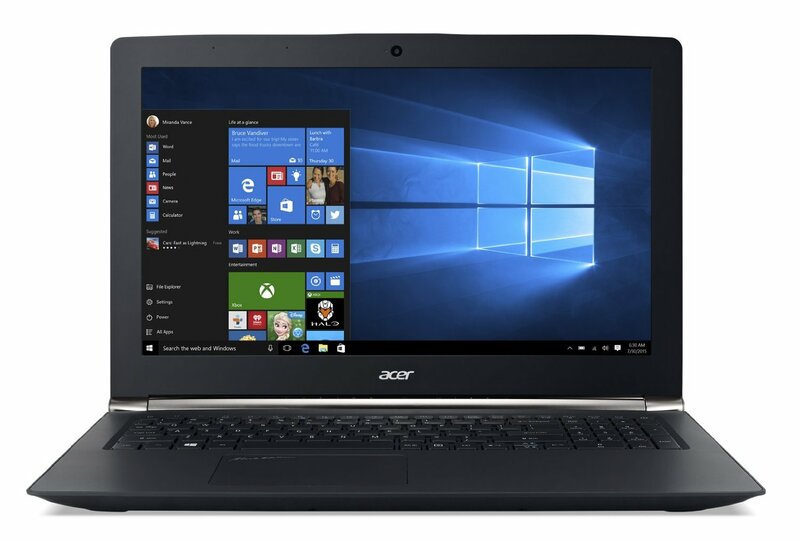 Available in both i5 and i7 Core processor models, this is one of the cheapest laptops on the list if you choose the i5 model. If you’re looking for a multi-use budget gaming laptop, this is probably your best bet. At only $550 for the i5 model, it certainly won’t break the bank, and with a 12 hour battery life it’s more than suitable for a full day of classes or working. It has a Nvidia GeForce 940MX graphics card and 8 GB of RAM, which means you’ll have to turn down the resolution for fancier game graphics but particularly with the i7 processor, you won’t have a problem playing them. Amazon: $550 or $700 at time of writing. If you’ve got a little more to spend, this cool Lenovo is another fantastic option for a multimedia laptop. Although the battery life is significantly shorter (about 5 hours) and the NVIDIA GeForce 960M isn’t quite as flashy as some of the newer models, it’ll certainly get the job done. It’s got a fast Intel Core i7 processor and a terabyte of storage, so you’ll never have to worry about running out of room. Amazon: $870 at time of writing. 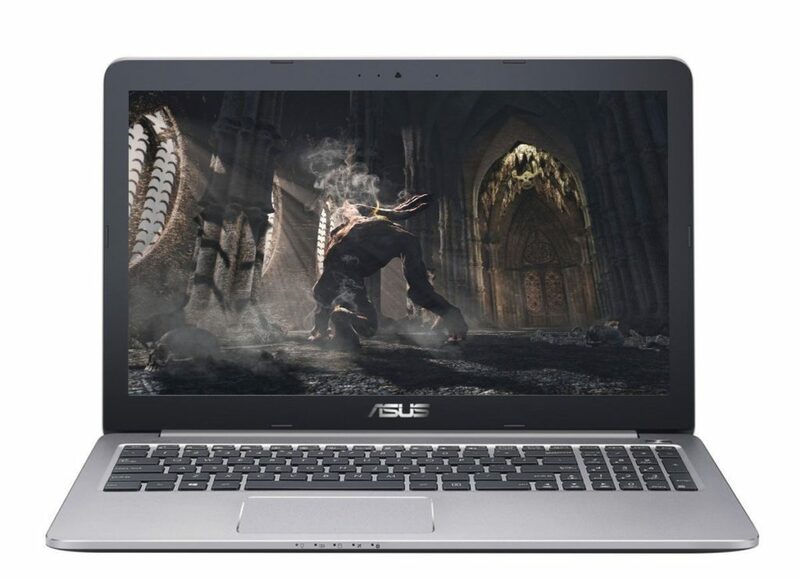 This ASUS is sleek and thin, making it perfect for gamers on the go. 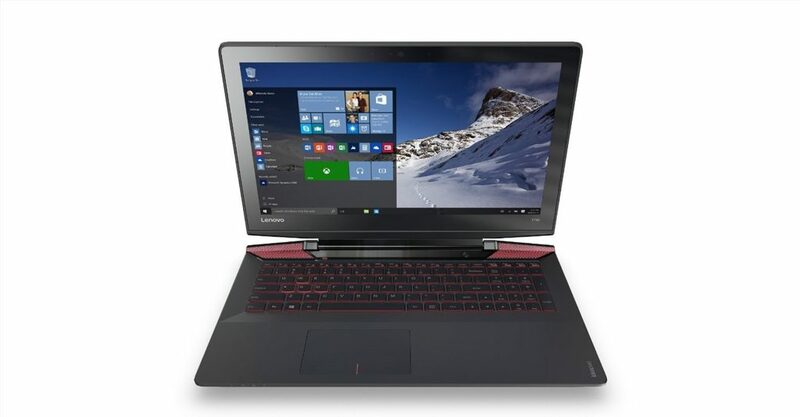 Featuring an Intel i7 processor and a Nvidia GeForce GTX 960M (more than enough to play Overwatch or Fallout 4), it’s a great midrange solution for a gamer wanting a multipurpose laptop that can go where you go. The full HD display and good viewing angles means no matter where you are, you’ll be able to get a great gaming experience. Amzaon: $870 at time of writing. 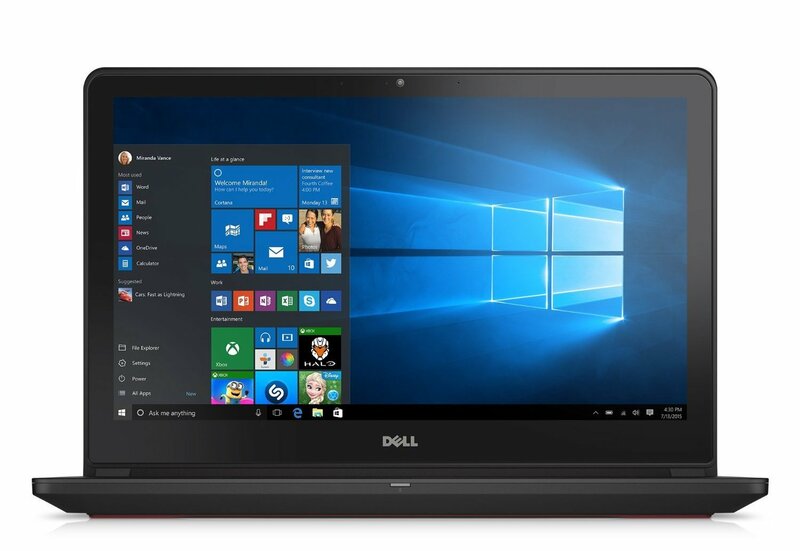 Although many gaming laptops feature aggressive design, this Dell offers an understated design that wouldn’t be out of place in the boardroom or classroom. With 5 hours of battery life, an Intel i7 processor, a Nvidia GeForce GTX 960M graphics card, and a Full-HD screen with Dell’s anti-glare technology, this is a great option, particularly if you’re willing to swap out the Hybrid hard drive for a solid state drive. Amazon: $825 at time of writing. Finally we come to the cheapest gaming laptop on our list. 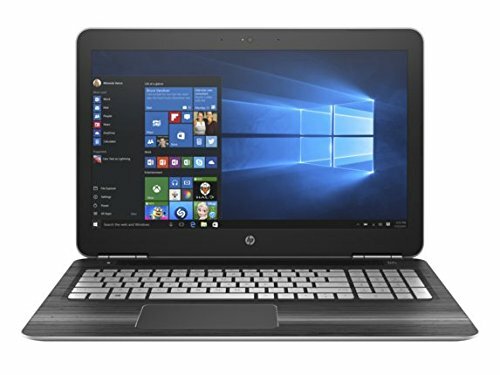 With a 6-hour battery life and a screen with 1920×1080 resolution (much better than most cheap gaming laptops), this is a fantastic option for the budget conscious. Featuring a Skylake Intel i5 processor and the new Intel HD Graphics 520 Shared chip, this is a great option for the casual gamer. Amazon: $460 at time of writing. This concludes our list of top-rated budget gaming laptops, proving that you don’t have to go broke to get a great gaming experience. Although you won’t get the top-of-the-line graphics that you might get on a more expensive machine, particularly a desktop, you can definitely get a great machine for less than $1000.